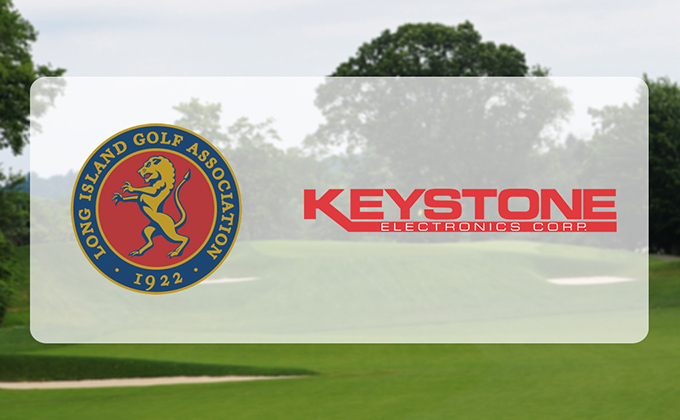 ELMSFORD, N.Y. (March 12, 2019) – The Long Island Golf Association (LIGA) is pleased to announce Keystone Electronics Corp. as the official sponsor of the Richardson Memorial Championship, the LIGA’s premier invitational championship. The 72nd Richardson Memorial Championship will be played May 2 – 4 at Wheatley Hills Golf Club in East Williston, N.Y. The championship brings together a field of the top amateurs on Long Island to compete in both Championship and Senior Flights. The three-day event is an invitational and players gain entry based on high finishes in select LIGA and Met Area events. The format of the championship is 18 holes of on-site stroke play qualifying to determine the low 16 players in the Championship Flight and 8 players in the Senior Flight, who will advance to match play to determine respective champions. The Richardson, previously hosted by the Seawane Club and in most recent years played in October, returns to the head of the LIGA calendar to once again serve as one of the kick-off events of the Met Area golf season. Keystone Electronics Corp., based in New Hyde Park, manufactures precision electronic components and hardware. 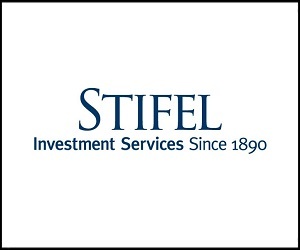 For more than 70 years, the company has been a global leader in supplying quality products and competitive prices to manufacturers and engineers. Keystone began its relationship with the LIGA in 2018 and looks forward to a bright future for both organizations. The Richardson Memorial Championship is the first event of the year for the 2019 LIGA championship season. Wheatley Hills Golf Club has been a great supporter of the MGA and LIGA; in 2018 the club hosted the Long Island Amateur Championship. For more information about Keystone Electronics Corp., visit www.keyelco.com.